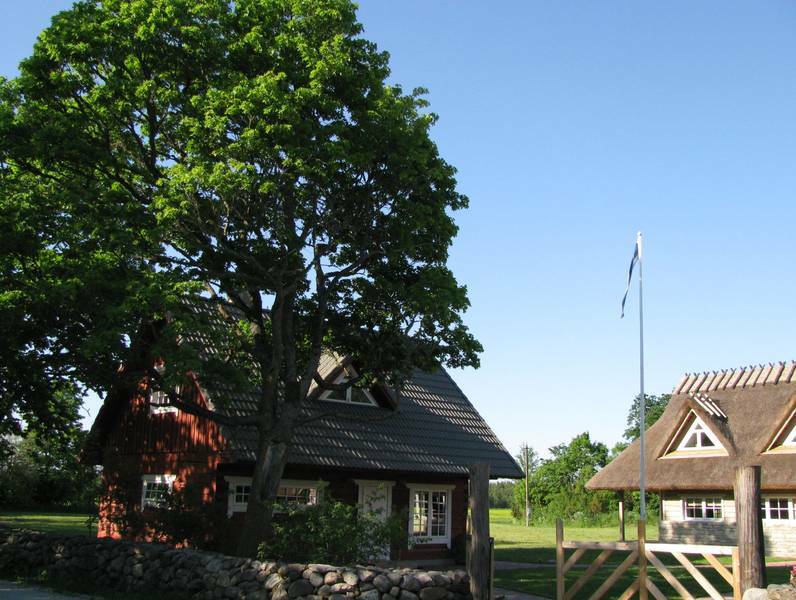 estonianislands.com - Holiday Houses "Villa Uueelu"
In and idyllic Saaremaa`s farm, the "Villa Uueelu", you can spend your holidays together with family and friends. Altogether there is room for at least 16 people and everyone can also have some space for themselves. 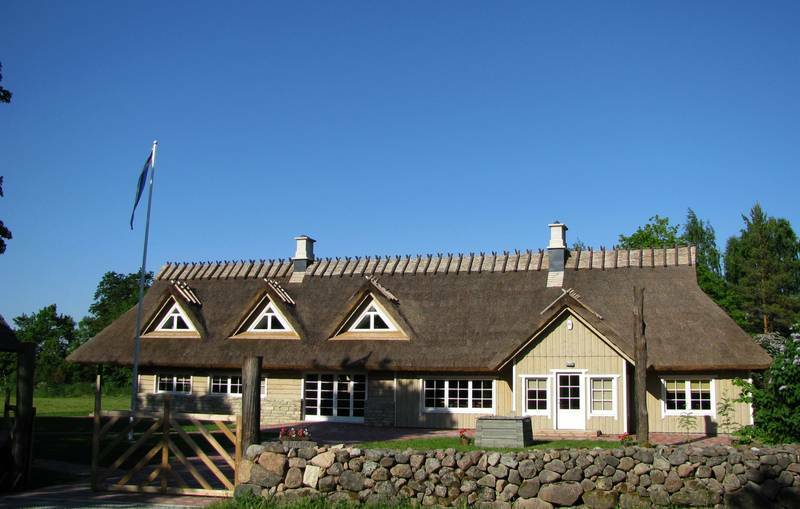 Uueelu offers accommodation in an assembly of three renovated farm houses – garner, sauna and threshing barn. 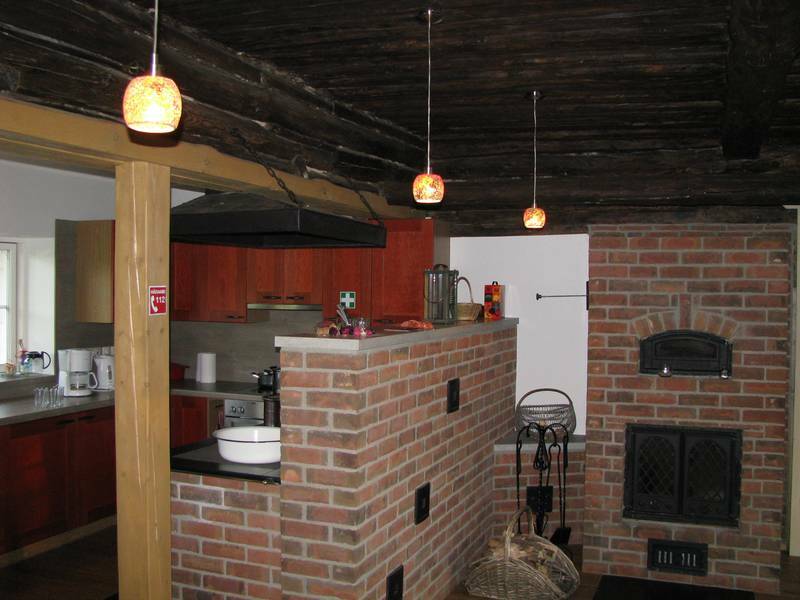 The kitchen of the threshing barn is equipped with modern supply, but also has a wooden stove as well as a bread-baking-oven. 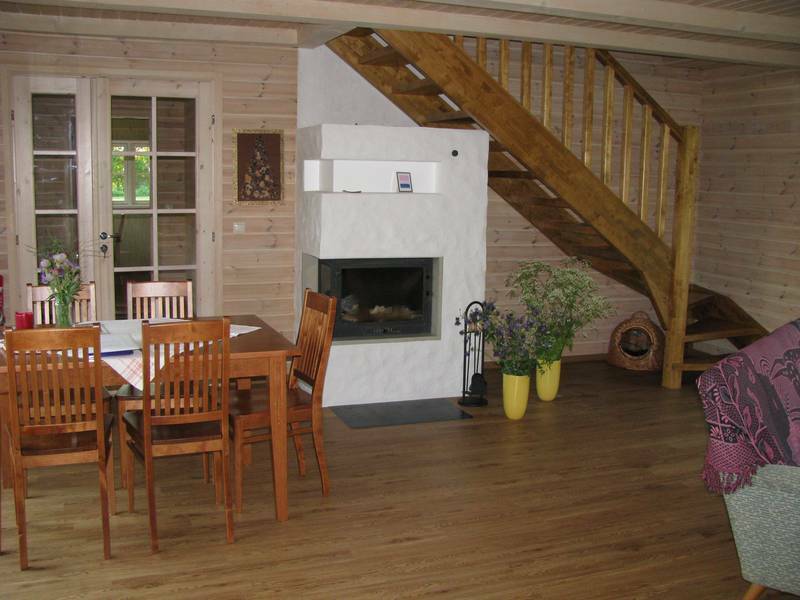 Timber is used to heat the sauna. The Uueelu resting houses are situated in a safe village with disperse settlement. This village is surrounded by a beautiful nature. The sea is only about 4 kilometres away.